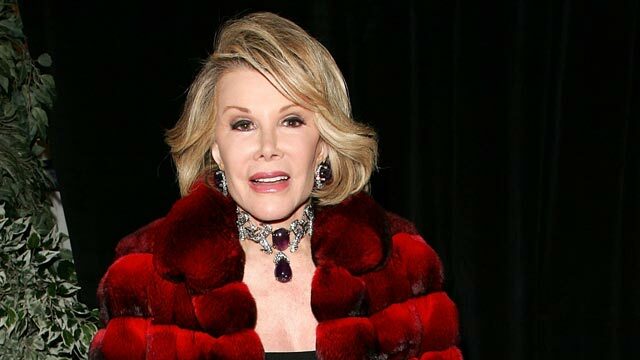 Comedy legend and TV host Joan Rivers has died at the age of 81. PBS honors her memory with a collection of her appearances on "Pioneers of Television," "Tavis Smiley", "This Emotional Life" and the upcoming season of "Makers: Women Who Make America." 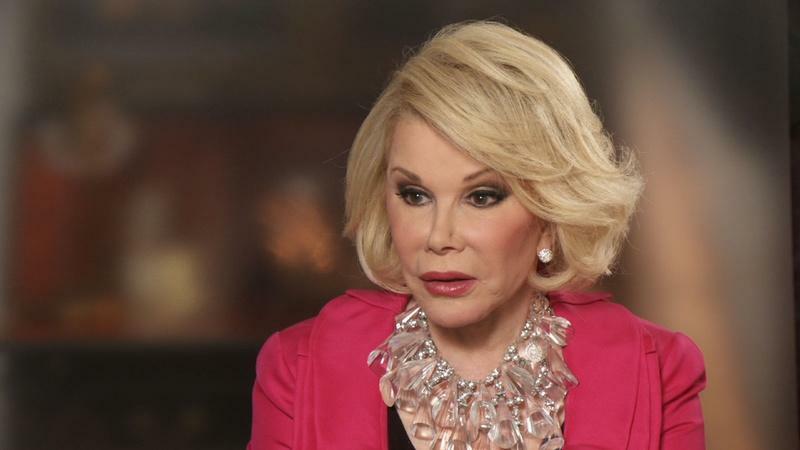 Joan Rivers on Being a "Pioneer"
Joan Rivers on why she doesn't like being called a "pioneer." 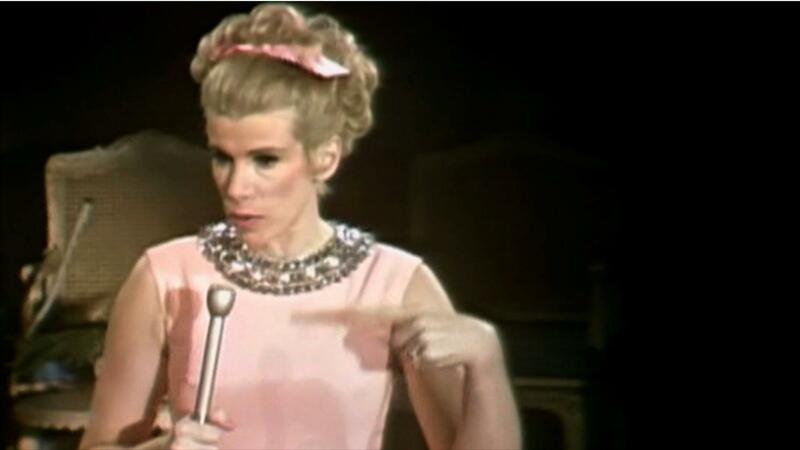 Examine how Joan Rivers used comedy to spotlight the inequality between men and women. The renowned comedienne talks about her latest text, "Diary of a Mad Diva." 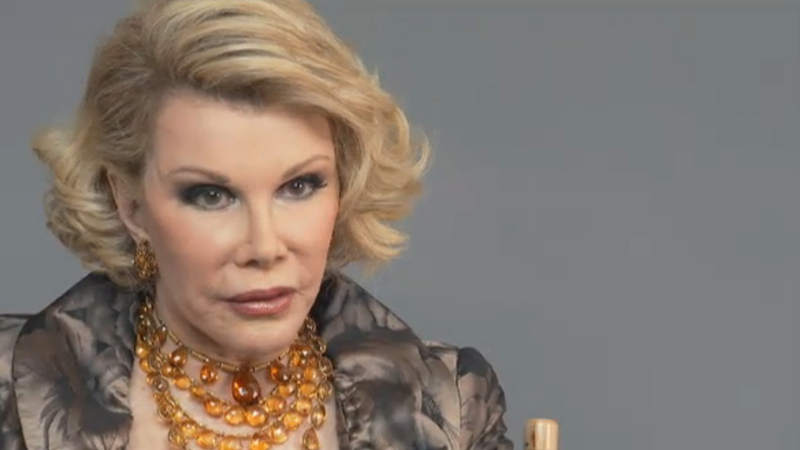 Joan Rivers describes her troubles breaking into the comedy world. 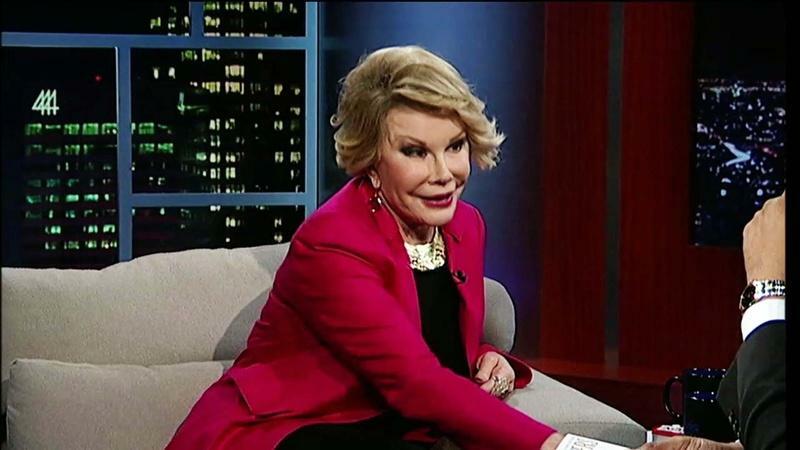 Joan Rivers recalls a prank that she played on Johnny Carson after her daughter was born. Joan Rivers describes her comedic style. 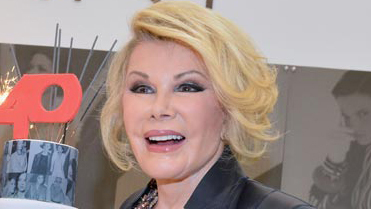 Comedian and television star Joan Rivers was known for her no-holds-barred approach to comedy. Find out why Joan Rivers claimed we had too much time on our hands. Rivers keeps the laughs coming, but also does some serious reflecting on her career. View her life and career in pictures. Find out what she had to say in this clip from the Make 'Em Laugh special. Can We Talk About Joan Rivers? 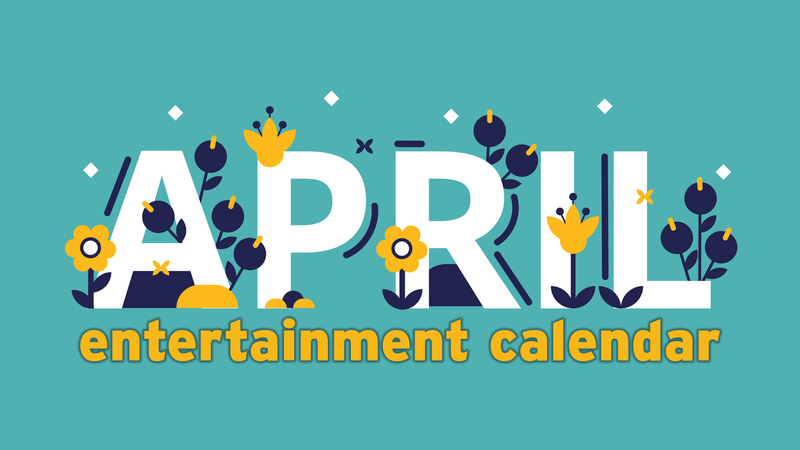 In her honor, we rounded up 12 of the comic's best quotes on aging. Older people often have vocal disorders, so here's how to protect your voice.